There are many ways to reuse old objects you are not using anymore. All you need is a little bit of creativity and imagination, and you can turn your house and backyard into something exquisite. 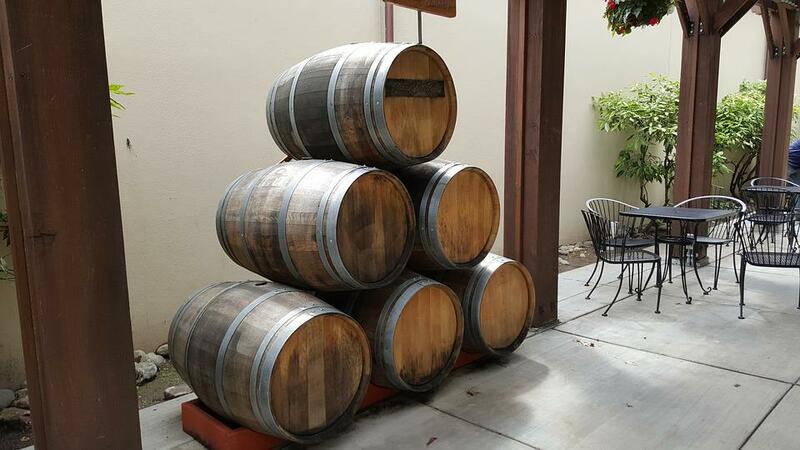 For instance, if you have some old wine barrels around that you no longer need, you can easily turn them into furniture. If you don’t know where to start, here are a few wine barrel furniture ideas to draw some inspiration from. Where does the wine barrel furniture craze come from? As people have become more aware of the waste they leave behind and its effects, they have started trying to reduce it. Depending on the nature of the waste, you can do a lot of things with it. Wooden waste is perfect for making furniture and decorations, and can instantly turn your home from a regular-looking one to a pretty refuge. Wine barrel furniture is a great DIY project which keeps you entertained. 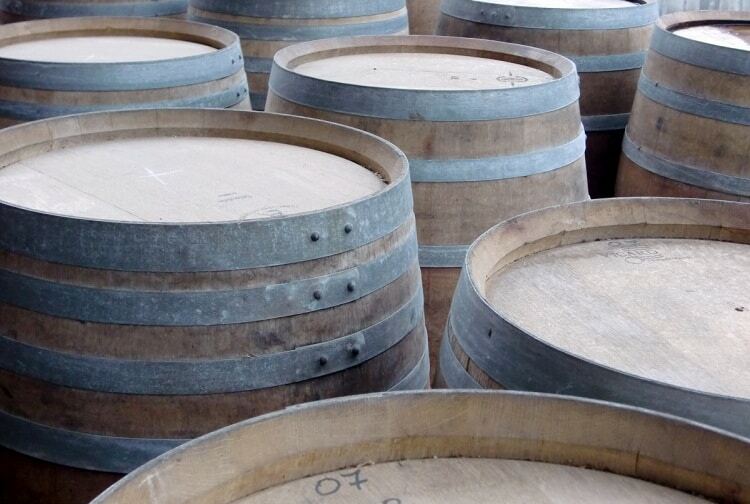 Barrels are made of plenty of wooden planks and pieces which are perfect for reuse. Usually, they are made of oak wood, which is a durable material. Therefore, turning it into furniture makes great pieces you can keep for many years. Instead of throwing old barrels away, you should first see if you have any use for a vintage piece of furniture. Including this in your home will give an antique air, and will turn any corner into a pretty piece of history. 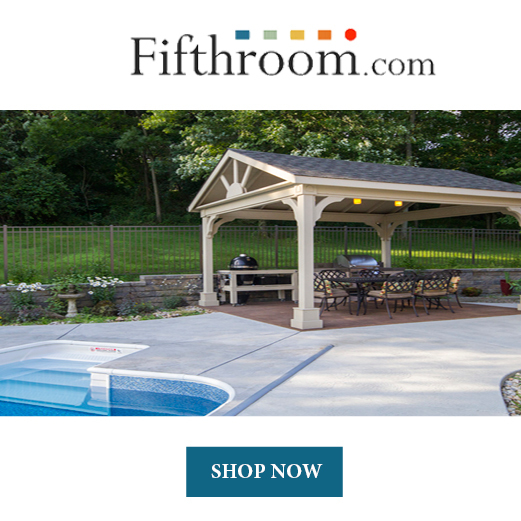 Why create wine barrel furniture? There are plenty of things you can do with a wine barrel. In fact, you can try to create most any piece of furniture as long as you get creative and persistent. However, barrels make good tables, containers, and maybe even chairs. 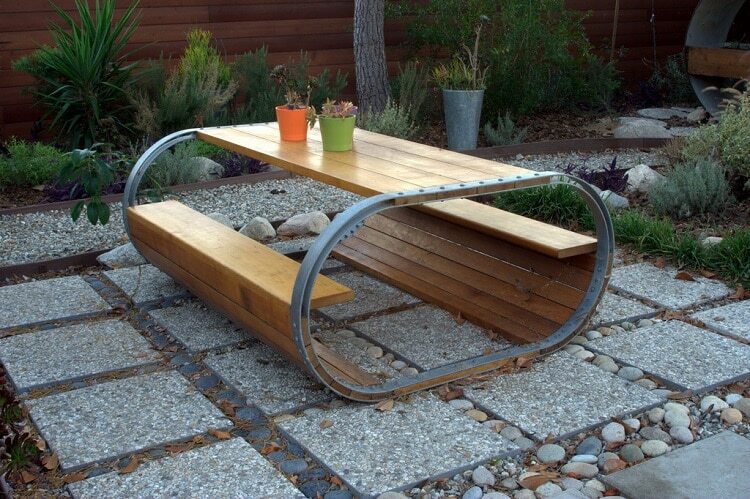 You can use it both inside and outside, so you can feel free to incorporate wine barrel furniture in your garden too. Once you’re done, you can either leave the piece of furniture like that or paint it in any colors you like. However, if you want to preserve the vintage look, it’s better to leave the wood in its natural color. You want your furniture to be durable, so you should make sure you pick the right barrels for this. Therefore, select a barrel that looks sturdy, so your furniture won’t deteriorate. Apart from being strong, the wood should be crack-free and have no holes. Check each plank and make sure it is in one piece, without any soft or aerated areas. Once you’ve found the perfect candidate, it’s time to get it ready. First, you should clean the wood pieces thoroughly. After cleaning, they should be left to dry. Then, varnish the entire barrel, both on the inside and on the outside. This way, it will remain shiny and preserve its beautiful aspect. The easiest way to create wine barrel furniture is to turn it into a table. Depending on the type of table you want and the how you want it to look like, there are different methods to do it. The easiest of them doesn’t require any work at all, as you can use a barrel just as it is. 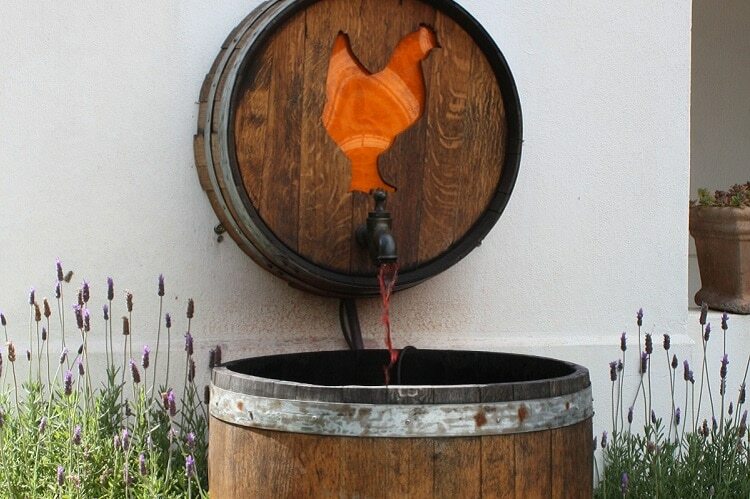 Instead of cutting and manufacturing, you can take a full wine barrel and place it anywhere you like. This works as a side table, but also as a taller wine table. 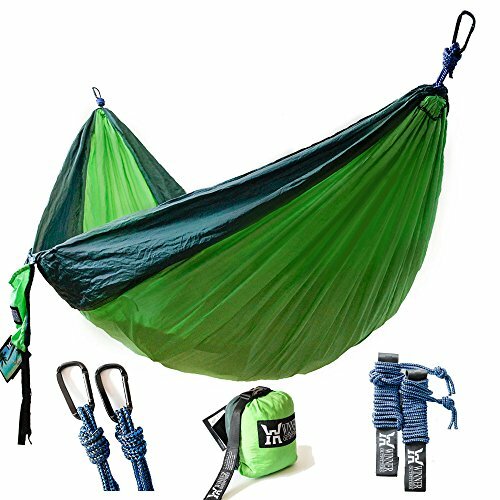 You can place it in your backyard to use as support, right next to a chair, or in a corner. If you have two barrels, you can turn them into a dining table. Place them at an even distance, and then attach a bigger hardwood plank on top. They can work as the legs of such a table, and you might not even need to drill it into the barrels. However, to avoid accidents, it would be better to fasten this plank to the barrels. A bar table is also a great solution. For this, you should cut a circular piece of wood, and attach it to the barrel. You can either place right on top of the barrel, or cut another smaller circle in the middle, and stick the barrel through it. If you want something more sophisticated, you can make the circle out of glass. Coffee tables are smaller, so you will have to cut the barrel in half to make one. You can either cut it horizontally or vertically and then attach a fine glass layer over the barrel. In case you cut it horizontally, you won’t need any table legs. If you cut it vertically, the table might not be stable enough, so you might need some support. Also, you can get more creative. Before placing the glass over it, you can add some stones, decorative moss, or whatever you like in the barrel. To create a chair from a wine barrel, you will need a little more work. Even if you keep as much of the original barrel as possible, you’ll still need to cut it and give it a certain shape. The easiest way to make a chair is to keep the middle ring and cut beneath it. Then, carve the upper part into a back and armrest. If you want to sit on it, then you need to insert a circular piece of wood through the middle ring. Also, you can add some legs, made either of wood or metal. However, you can make even more comfortable chairs, but you have to work a little more. For a wooden armchair, you need two barrels. Take one of them and cut an opening between its top and its bottom rings. Then, take the second barrel and remove each individual plank. Cut some of them short, and create the sitting part inside the first barrel. From the others, you can create the backrest. Now, you will have a cozy chair where you can rest your arms. In the end, you can also create beach or outdoor chairs. For these, you might need to disassemble more barrels. Tie up each individual plank and build the chair and its armrests. To complete the set, you can add a table built using the same techniques. This is perfect for the wine barrel furniture ideas for the backyard. You can build a nice bench to rest after digging your garden by using only one barrel. Cut it in half vertically, and attach a wooden plank to each of the two pieces. Then, either attach a rectangular piece made of hardwood to these two halves or make a sitting place from short planks. This idea makes up the perfect use for a barrel, as there’s no better place to keep your bottles. To create the shelves, you will need to carve a space either in a full barrel or in a half. Then, insert a small wooden box, and make the shelves from other pieces of wood. This is where you can add the bottles and the glasses. To make the things even more sophisticated, you can shape it like a cabinet. Fashion some beautiful wooden doors, and don’t forget to add some iron decorations. You can even add a wooden hook or handle to keep the doors closed. Even if you don’t keep the whole barrel, you can still make good use of parts of it. Keeping those barrel rings can make great decorations for your walls. You can attach them to your fence, lattice, or even house walls, and attach some wreaths to it. The wreaths can contain anything, starting from dried flowers, leafy branches, or succulents. You can change these wreaths every season, and add something that suits the time of the year. Maybe you can create Christmas decorations from it. You can use these rings even indoors. Although it takes more work, you can attach a mirror inside the frame, or a photograph or painting you like. Even hanging the barren wooden ring on the wall might have a beautiful aesthetic impact. Nothing looks more rustic than wooden decorations. Be it for your chic home or your garden, you can drill a few holes in a barrel plank and insert some light bulbs in them. To prevent them from breaking, you can cover them either in a piece of glass or a colorful piece of paper. 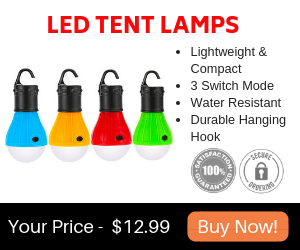 When you’re done, hang the light installation from a ceiling. If you’re feeling more creative, you can peel a thin layer of wood from the barrel. Then, shape it into a spiral and insert a light bulb through it. Of course, you can come up with your own wine barrel furniture ideas. If there’s something you thought about and it’s not on the list, feel free to experiment. Wine barrel furniture ideas are a perfect way to decorate your house and your backyard in a vintage and classy fashion. You can create an old rustic feeling around your home, while still being sophisticated. By adopting these ideas, you can both recycle and create nice durable furniture for a small price.